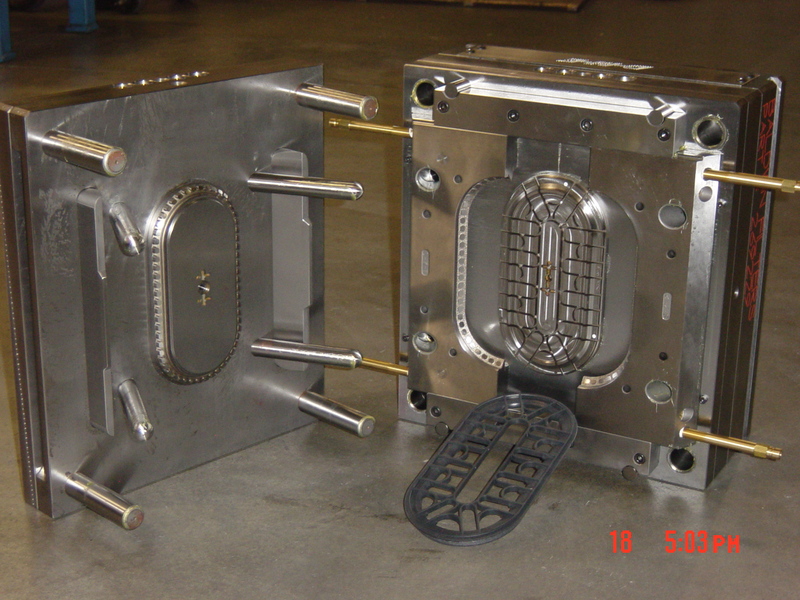 Tooling & Design | Sun Tech Industries, Inc.
We provide Application Engineering, utilizing your part prints or solid models, which can improve the overall performance of the project. This consists of part review prior to mold construction; sometimes a minor adjustment can improve the life of the mold, part quality & cost. 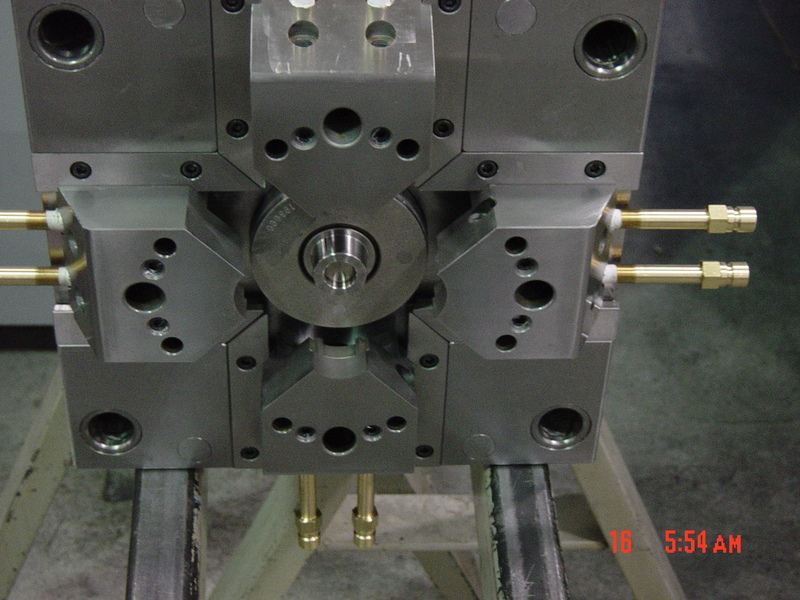 hydraulic core-pulls as well as simple two-plate molds. 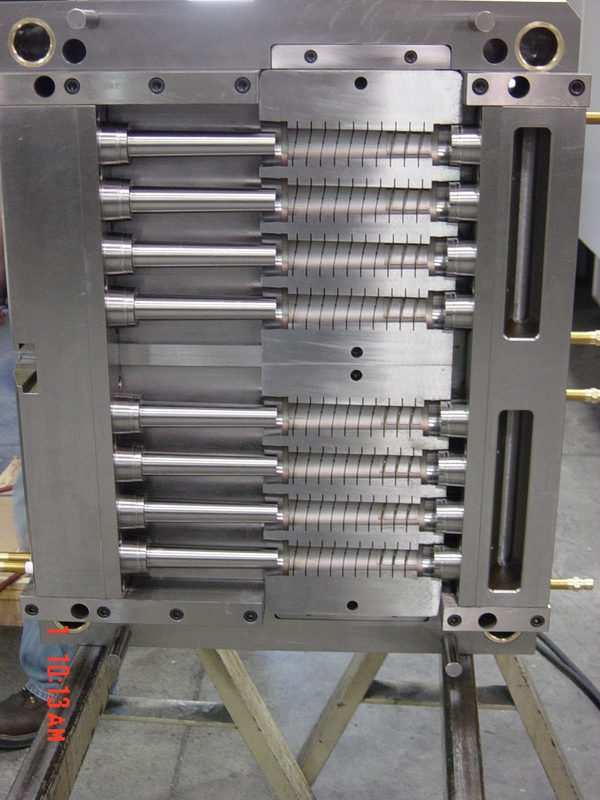 We have built relationships with Midwest toolmakers who pride themselves on their quality, consistent lead times of anywhere from 6-12 weeks depending on complexity, scheduling and timing issues, as well as competitive pricing. 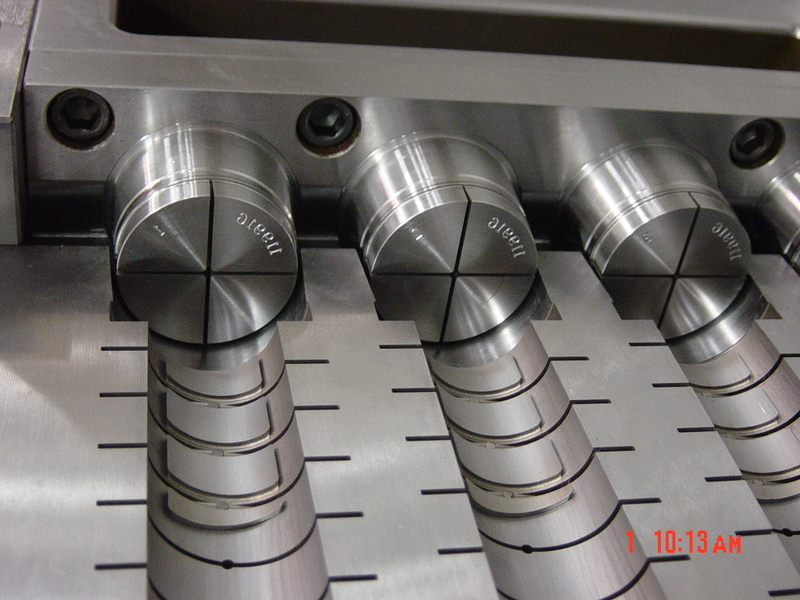 Tools are built in the USA utilizing hardened steel or wear resistant materials based on part requirements, and standard components from vendors such as DME and Progressive Components. 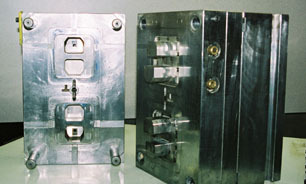 Tools are built based on a modularly design which allows for easy maintenance and less down time to replace worn areas or changes due to engineering. We strive to make engineering changes as simple and as quick as possible; as well as keeping costs to a minimum.